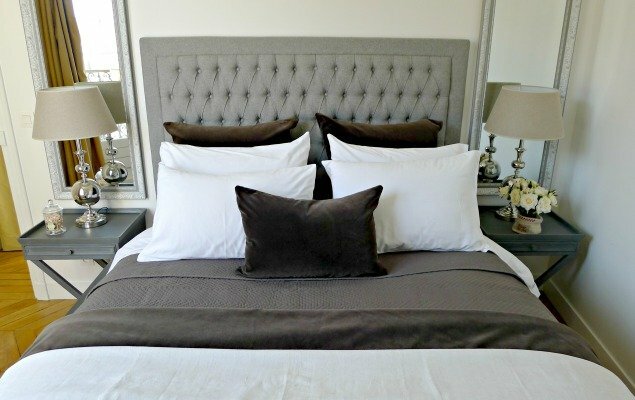 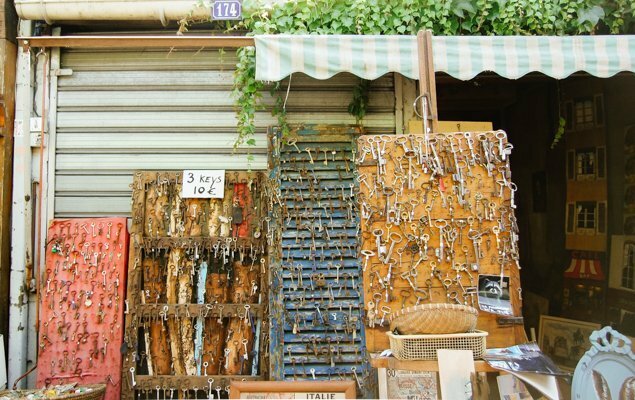 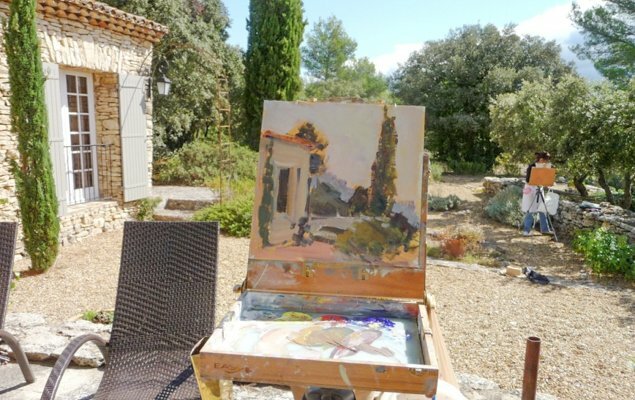 Get Inspired on a Week-Long Painting Retreat in Provence! 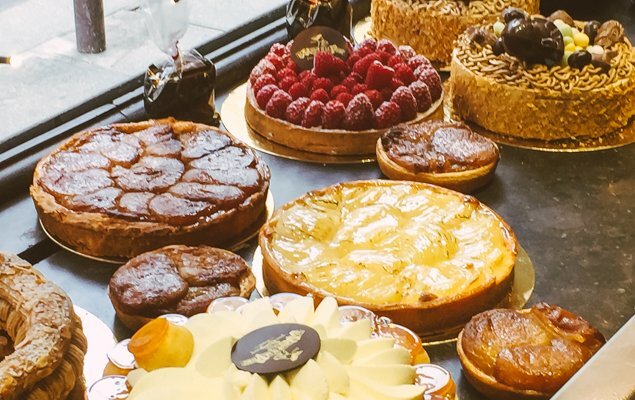 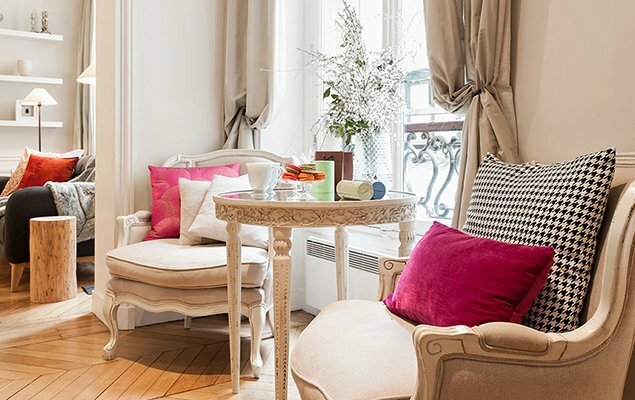 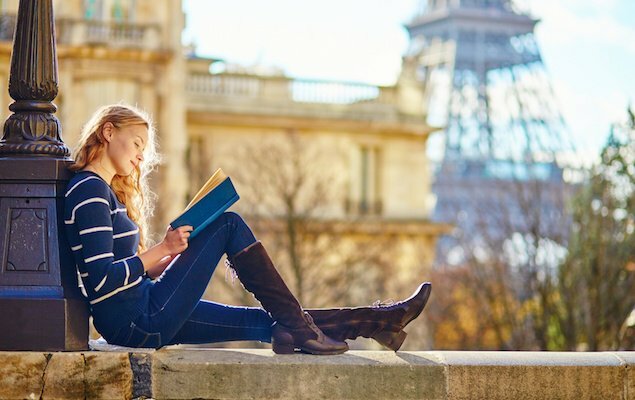 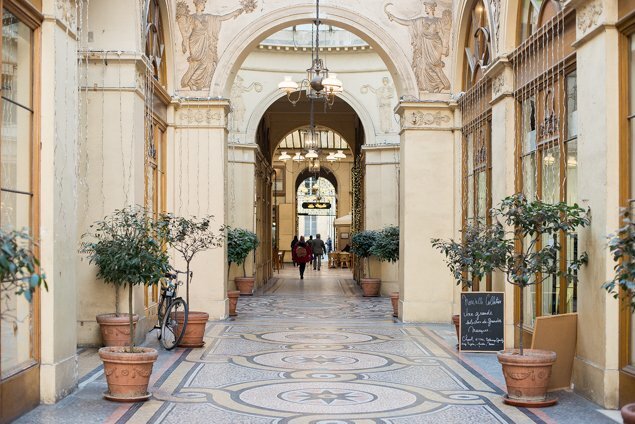 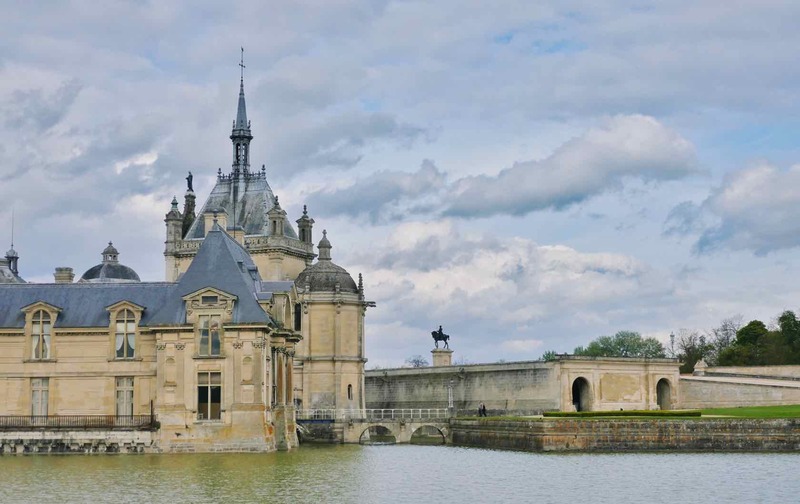 5 Amazing Books You Need to Read Before Visiting Paris! 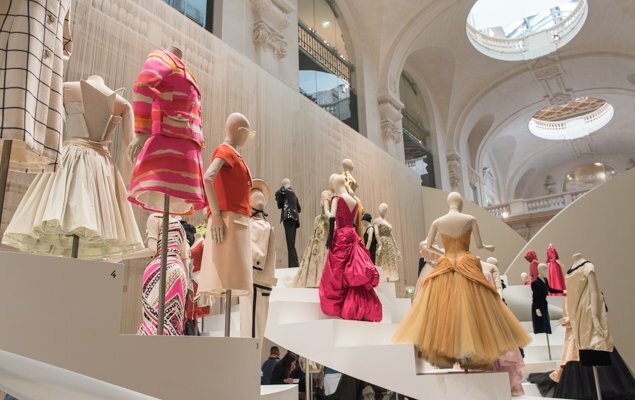 See 300 Years of Stunning Fashions in the Chicest City on Earth! 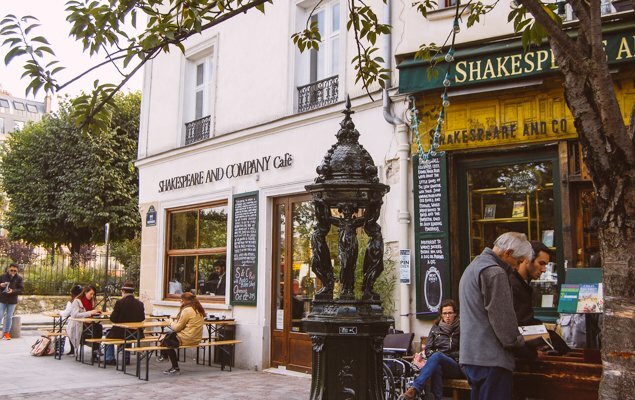 Shakespeare & Company Café: Books + Coffee = A Match Made in Heaven!